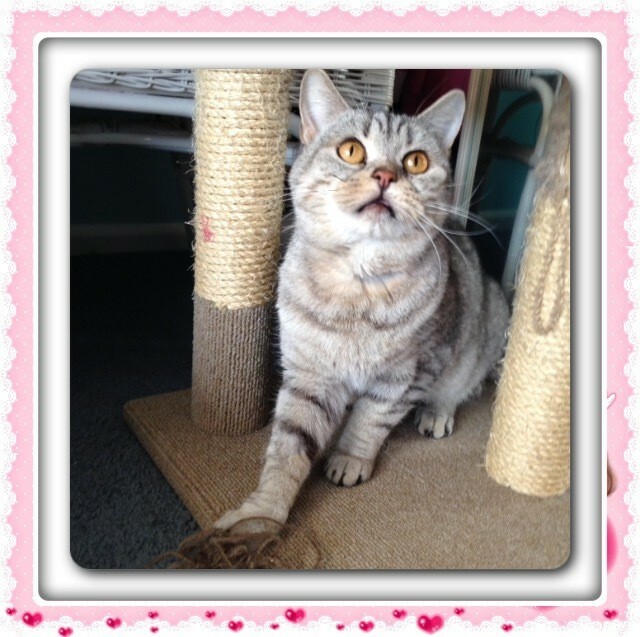 Donate to Adorable Amelia Is Trialling Her New Home!! 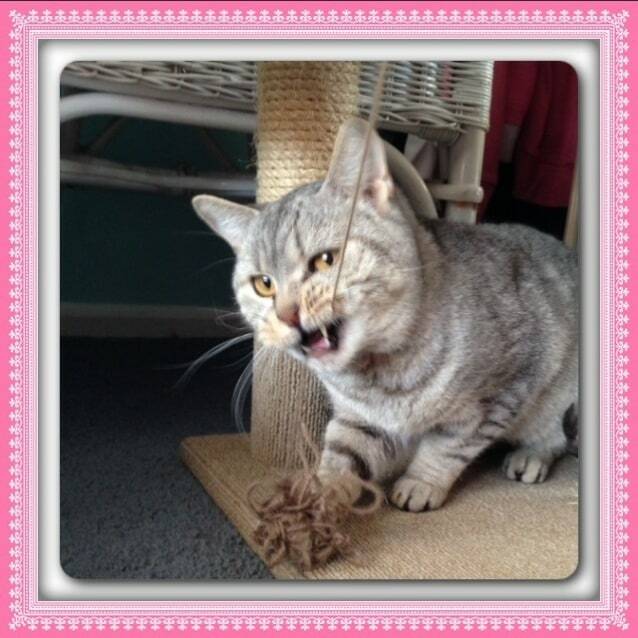 Adorable Amelia Is Trialling Her New Home!! To say this girl has come from the worse place possible is an understatement, used in backyard breeding Amelia has done it tough! 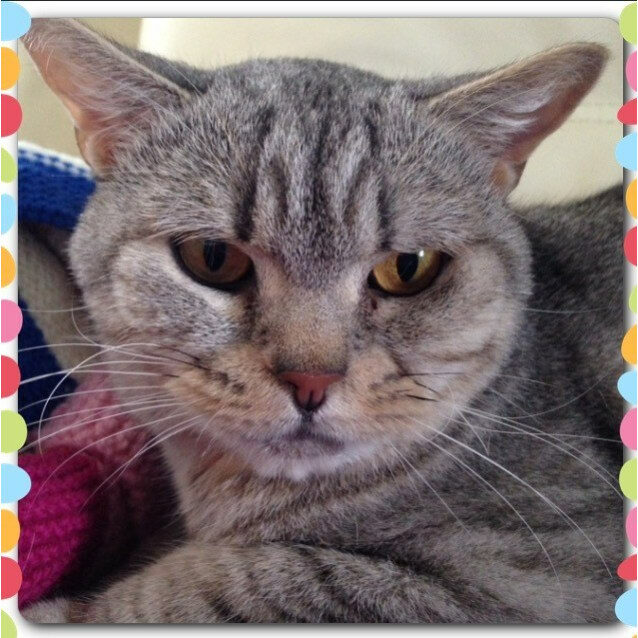 A beautiful girl who is quiet and shy Amelia has learnt what human kindness is all about and wants more! 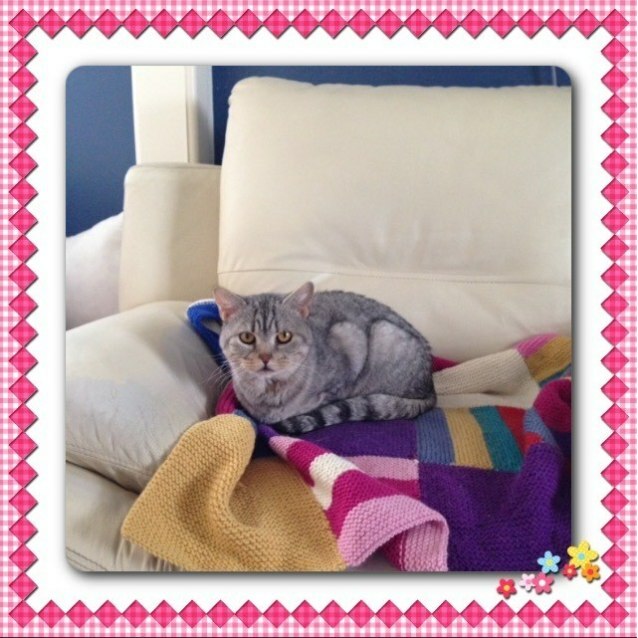 She is happy to lounge on the couch and get patted and is up for a game (as long as its on her terms) this girl is gorgeous! Amelia is friendly towards other cats and needs an owner who will be patient with her and show her that people aren't always bad. 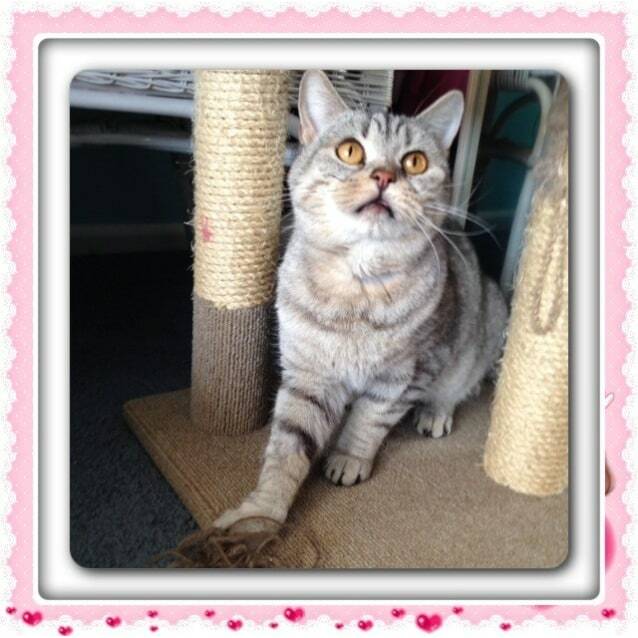 Amelia is currently being fostered on the Mornington Peninsula. AMELIA IS TRIALLING HER NEW HOME! Amelia is a healthy young lady fully up to date on all her vet work.